Becker County is a county located in the state of Minnesota. Based on the 2010 census, the population was 32,504. 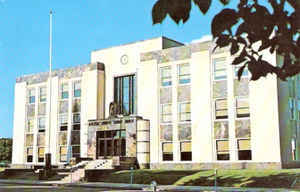 Its county seat is Detroit Lakes. 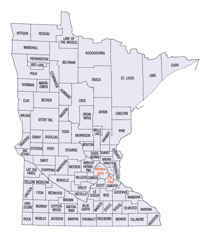 A portion of the White Earth Indian Reservation extends into the county. The county was created in 1858 and organized in 1871. Named for George Loomis Becker, mayor of St. Paul, 1856; state senator, 1868-71. Becker County became a county on March 18, 1858. It was named after Brigadier General George Loomis Becker (1829-1904). Becker was one of three men elected to congress when Minnesota became a state, but since Minnesota could only send two, Becker elected to stay behind, and he was promised to have a county named after him. The city of Detroit Lakes was founded by Colonel George Johnston in 1871, the city grew quickly with the construction of the Northern Pacific Railroad. Colonel Johnston had led settlers entirely hailing from the New England states to settled in this region. In 1877, an election finally decided that Detroit Lakes, then known as Detroit, was to become the county seat. Detroit won the election by a ninety percent majority. Frazee, Lake Park, and Audubon were also in the running for the county seat. 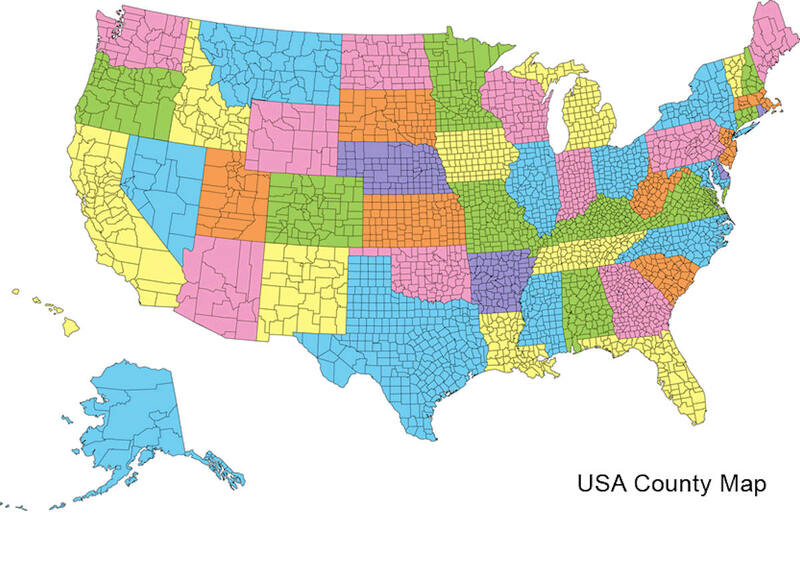 As reported by the Census Bureau, the county has a total area of 1,445 square miles (3,740 km2), of which 1,315 square miles (3,410 km2) is land and 130 square miles (340 km2) (9.0%) is water. Becker County has much diversity in its topographical features. Becker County is home to several hundred lakes, many acres of fertile farm land, and forested areas. 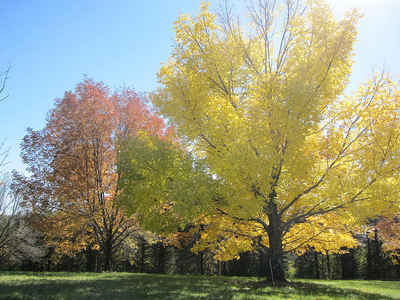 Much of the land consists of hills and deciduous trees.